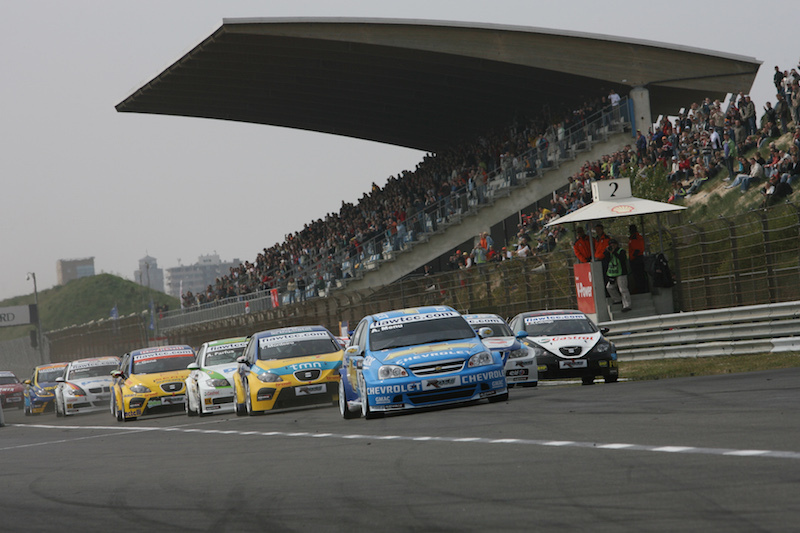 World touring car racing is nothing new at Zandvoort. Back in 2007, the second event of the FIA World Touring Car Championship season took place at the Dutch track with Alain Menu and Gabriele Tarquini ending up victorious in the two races. 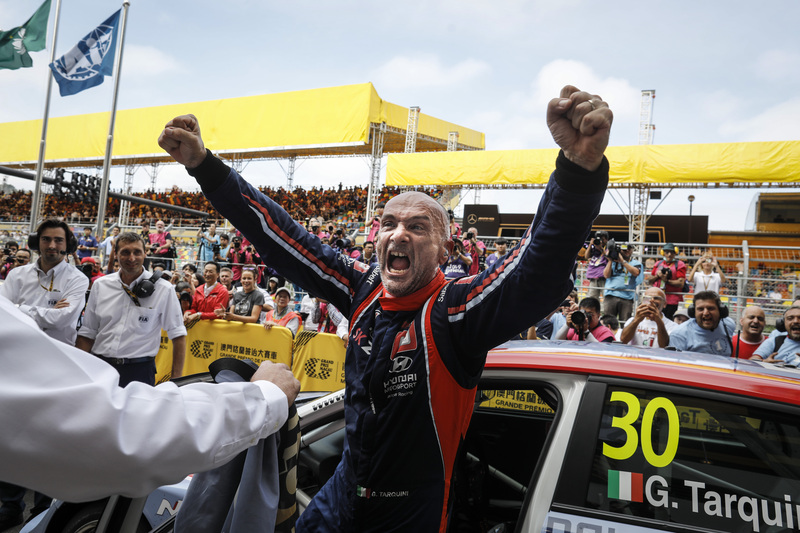 But despite his success at the seaside venue, Tarquini admits his memory of the weekend has somewhat faded more than 10 years on. 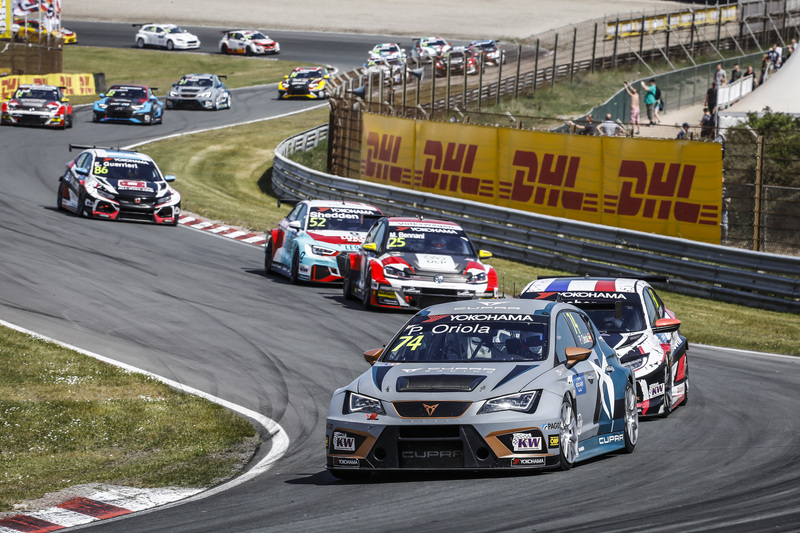 Of the drivers chasing success in the WTCR – FIA World Touring Car Cup presented by OSCARO at Zandvoort this weekend, five were in action during the one and only WTCC event in 2007. 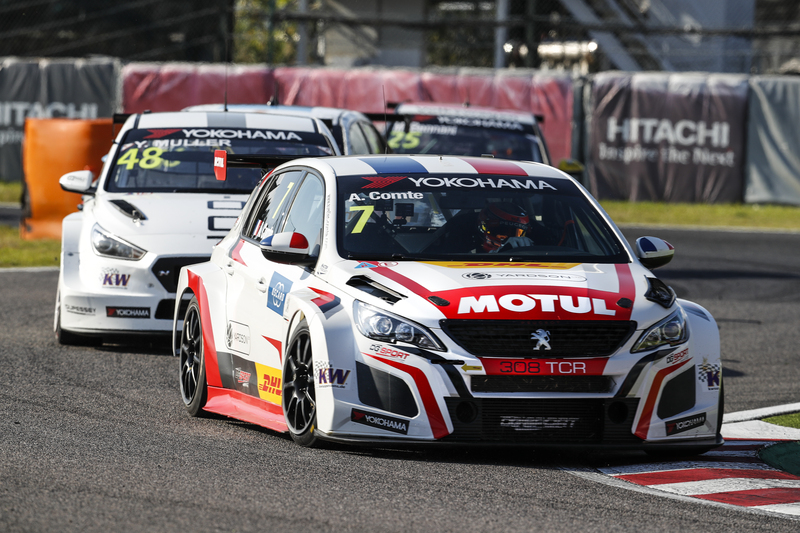 They were Tom Coronel, Rob Huff, Yvan Muller, Gabriele Tarquini and James Thompson.